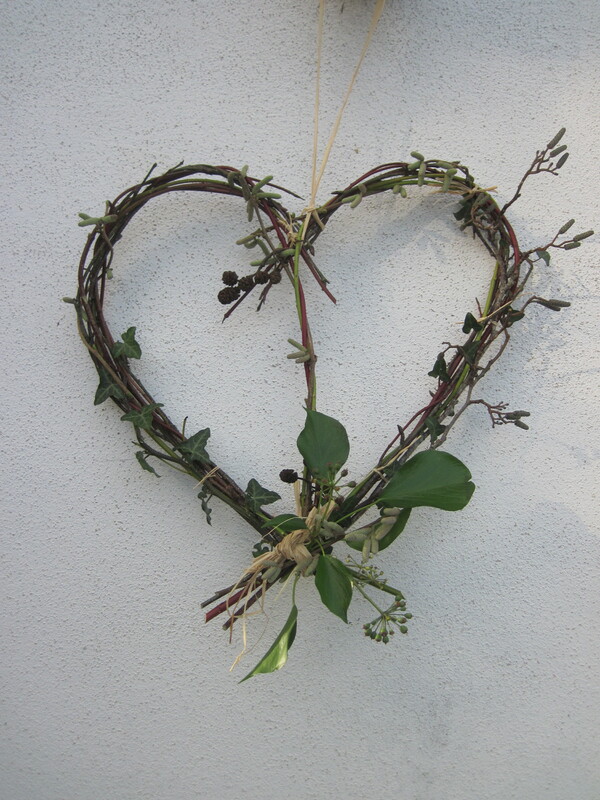 Join the Tamar Valley AONB team on Wednesday 12th December at the Tamar Valley Centre, Drakewalls, for a coffee morning and the chance to make a simple Christmas Wreath using natural material found locally. Members of the AONB team will be on hand to help you make the wreath, if you choose, and to serve coffee, tea, mulled apple juice & mince pies throughout the morning. There is no charge for this event, but donations to Tamar TLC* (Tender Loving Care), who raise, manage and distribute funds for the benefit of the Tamar Valley, would be appreciated. No need to book, just drop in at a time to suit you between 10am and 1pm. All materials to make the wreath will be provided, as the Valley Volunteers and Cormac will be tidying the site and coppicing on the day, but feel free to bring along any foliage or berries you may have in your garden. 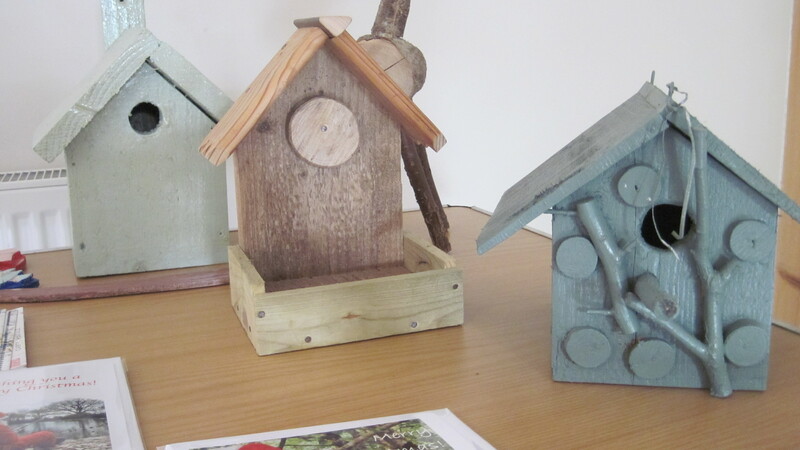 The Centre is pleased to be hosting a display of handmade Christmas gifts by students from REACCH Autism South West. Come along for stocking fillers and unique gifts.